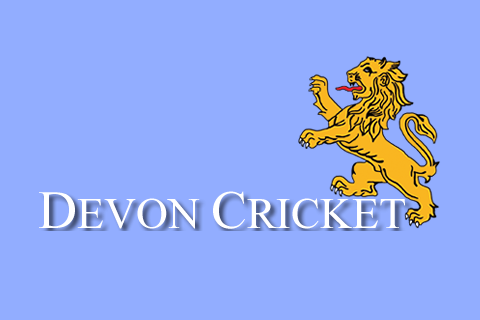 DEVON are stepping up their search for a professional for the 2019 season after learning the format of the Unicorns County Championship is going to change. 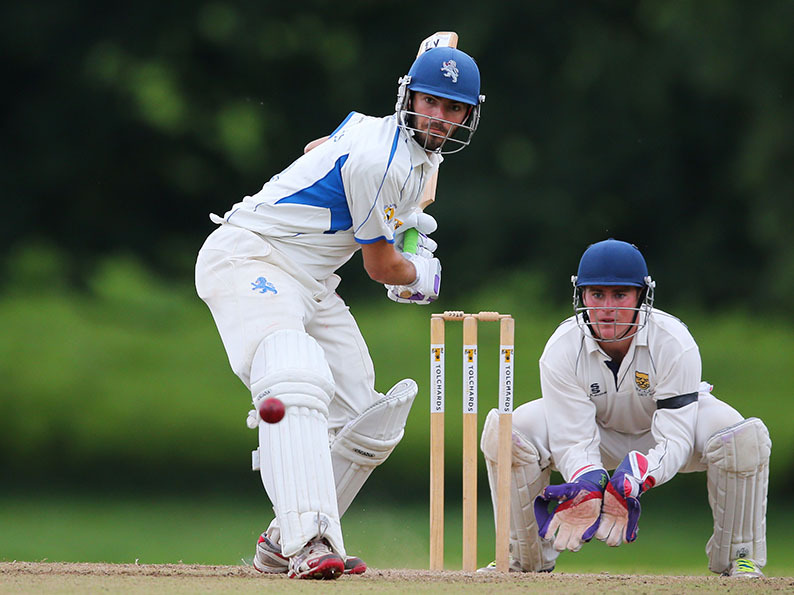 Promotion and relegation is on the way for the first time since Minor Counties cricket was formalised in 1895 – and Devon want a place in the top division. 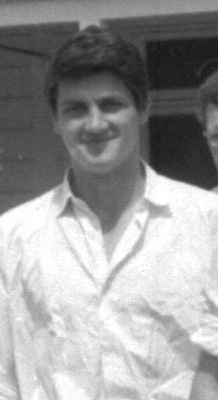 The county club has not had a contracted professional since 1977 when former England fast bowler Bob Cottam filled the role in Barrie Matthews’ side. 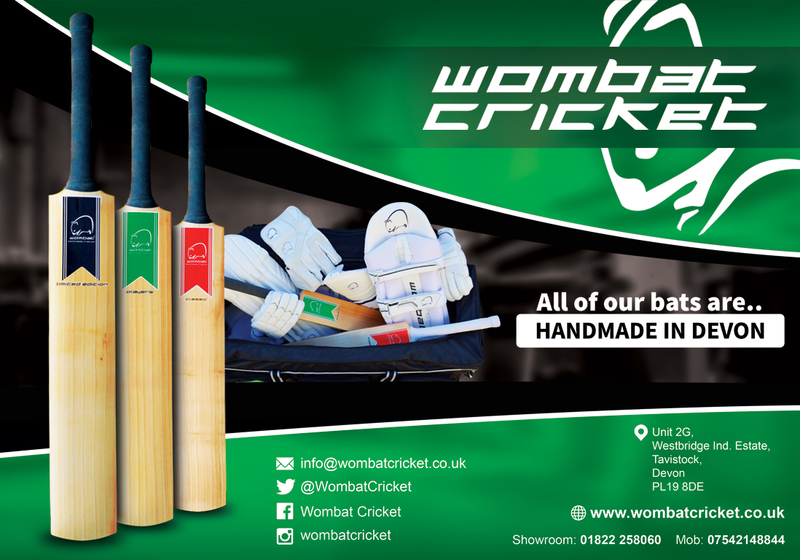 The retirement of skipper and leading all-rounder Josh Bess at the end of last season, coupled with anticipated availability issues affecting senior players, prompted Devon to advertise for a professional. 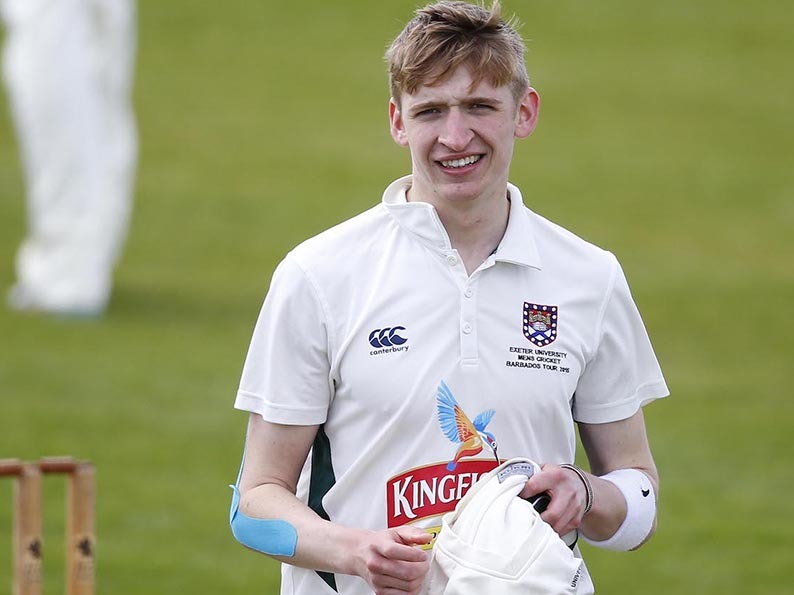 Since the advert was published on the Professional Cricketers’ Association website last month, a new format for Minor Counties Cricket has been announced. Out goes the old format of two divisions of ten counties each – one East, the other West – playing six games a seasons to determine a divisional winner. The two winners play-off in early September for the overall crown. One the way for 2020 are first and second divisions of five counties each playing four games – again East and West – with promotion and relegation between them. The division one winners will play-off as before. The new format, formulated by a steering group of Minor Counties representatives, is up for discussion when ECB meet later this month to agree Minor Counties funding. It is expected to go through on the nod. Next summer’s competition will be the last played under the existing format at the pressure will be on counties to finish in the top five if they want division one cricket in 2020. Neil Gamble, the Devon CCC chairman and a member of the Minor Counties executive committee, said there had been barely any opposition to the proposals around the counties. Gamble said Devon want to be a division one club, but based on recent finishes in around mid-table they have to strengthen the squad. 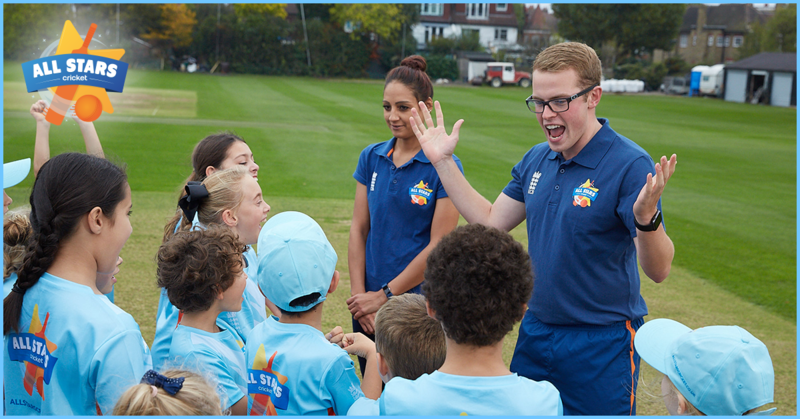 “Long term I believe the four-game format will make it easier for all counties to get stronger teams out as players will not have to take so much time off work,” said Gamble. “Having promotion and relegation will sharpen people’s minds and I improve the effort going into games. Devon are taking applications for the post until the end of November, when the interview process will start. Gamble said it would be inappropriate to name names at this stage, but said the existing short list contained some interesting candidates. “Two of the players who have approached us are former First Class players – and a third is still with a county but unsure of his future,” said Gamble. Devon are in a transitional period as skipper Josh Bess and director of cricket Keith Donohue have retired at the same time. 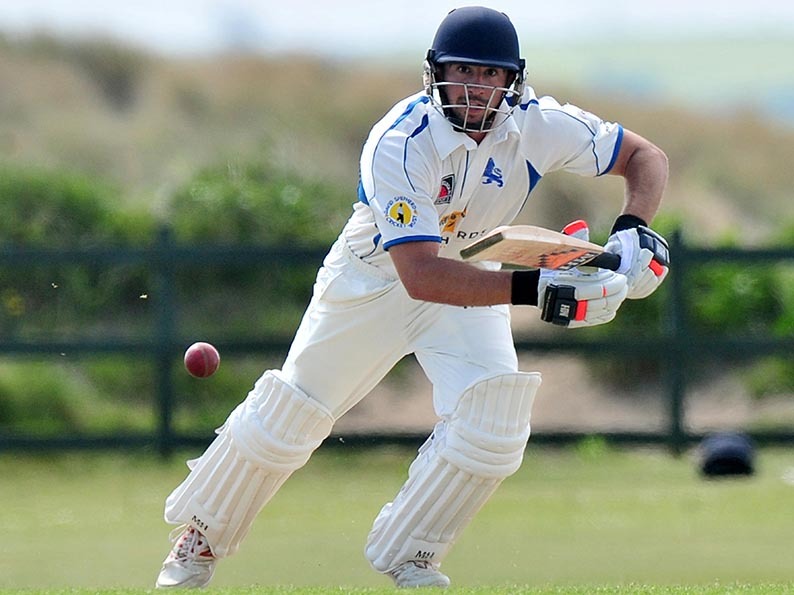 Matt Thompson is set to take over from Bess with ex-county batsman Dave Tall in the new role of team manager. Devon would like to tap into the experience of whoever is their new pro, sounding him out over league players with the form or potential to be considered for selection. Thompson will be returning for a second stint as captain having led the side in 2015-16. As his 100 per cent availability cannot be guaranteed, former Somerset staffer and Exeter captain Alex Barrow will be the vice-captain.